Bristol-Myers Squibb (BMS) Company and PsiOxus Therapeutics will collaborate to evaluate the safety, tolerability, and preliminary efficacy of PsiOxus’ proprietary therapy enadenotucirev in combination with BMS’ immuno-oncology agent Opdivo (nivolumab) for the treatment of a series of different tumors in late-stage cancer patients. The agreement dictates that BMS will make a one-time upfront payment of $10 million to PsiOxus. Development costs will be shared between the two parties. 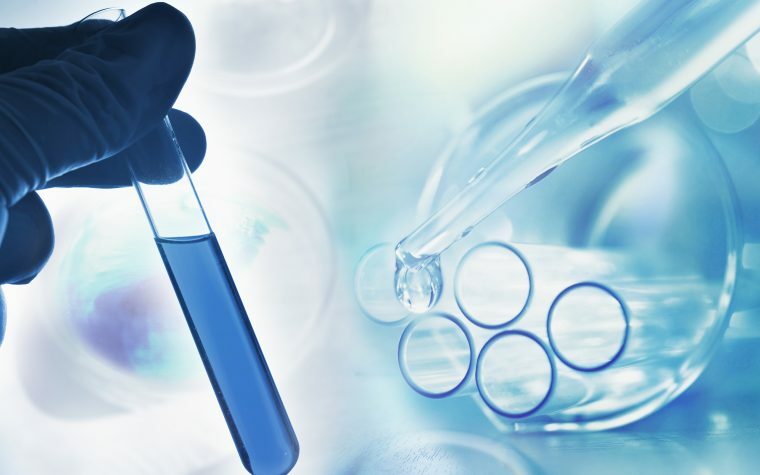 PsiOxus will conduct the Phase 1 clinical trial to determine if these two agents combined can show a significant improvement of the proportion of patients achieving objective tumor responses, the extent of tumor shrinkage, and/or the durability of responses. Patient recruitment is expected by the third quarter of 2016. The two companies will also collaborate on anti-PD1/PD-L1 antagonist antibody and enadenotucirev combination regimens. “This collaboration continues to expand our clinical development of Opdivo and explores how oncolytic viruses may provide a complementary mechanism to address tumors that are resistant to I-O therapy,” Jean Viallet, M.D., global clinical research lead of oncology for BMS, said in a press release. Cancer cells exploit regulatory, or checkpoint, pathways, to hide from the human body’s immune systems and escape from immune attack. 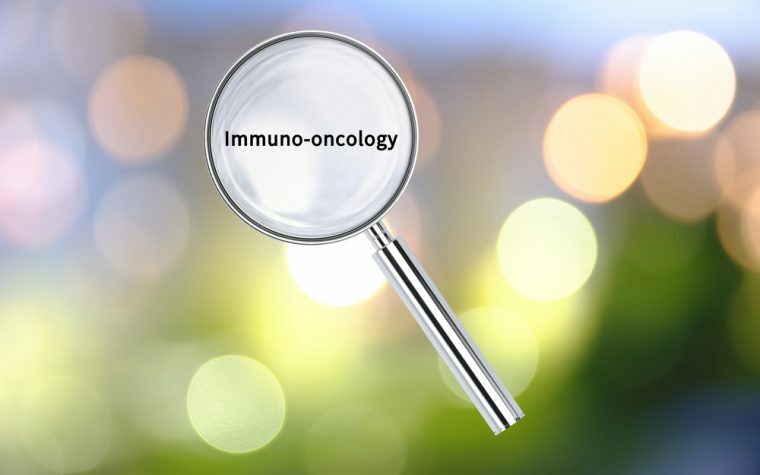 Opdivo is a PD-1 (programmed cell death protein 1) immune checkpoint inhibitor that binds to the checkpoint receptor PD-1, expressed on activated T-cells, and blocks PD-L1 from binding, preventing PD-1 pathway’s suppressive signaling in the immune system, including the interference with anti-tumor immune response. Enadenotucirev is a systemically administered oncolytic group B adenovirus therapeutic designed to have immune stimulating effects. The virus is administered intravenously and selectively replicates in tumor cells. However, it doesn’t replicate in normal cells. This type of virus promotes anti-tumor responses through a dual mechanism of action that is dependent on selective tumor cell killing and the induction of systemic anti-tumor immunity. Preclinical data has shown that this approach is potentially beneficial to a broad range of epithelial-derived solid tumors. Opdivo is currently approved in 50 countries worldwide for the treatment of metastatic non-small cell lung cancer (NSCLC), unresectable or metastatic melanoma, and advanced renal cell carcinoma (RCC), under different specific recommendations. In the U.S., Opdivo is indicated for the treatment of relapsed Hodgkin’s lymphoma (cHL) or for cHL that has progressed after autologous hematopoietic stem cell transplant and after receiving post-transplant brentuximab vedotin. Tagged Bristol-Myers Squibb Company, Enadenotucirev, immuno-oncology, nivolumab, Opdivo, PsiOxus.